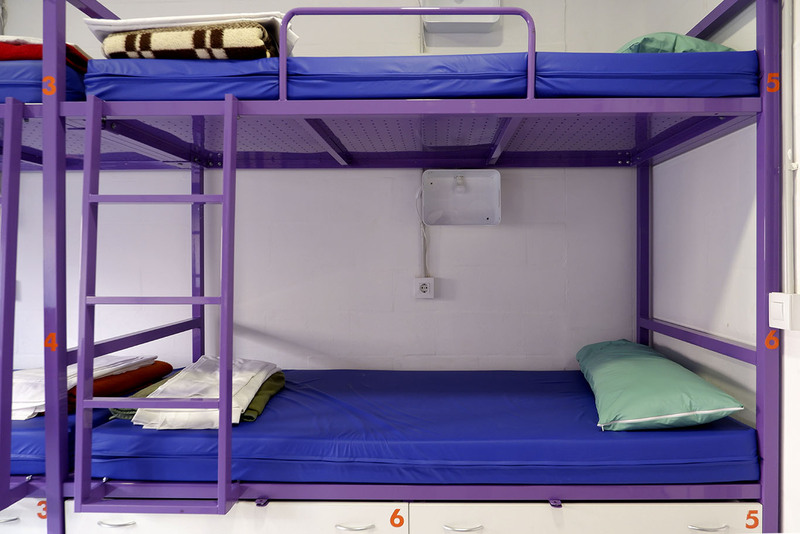 Bunk beds with individual plug and light. Access system to rooms with electronic locking via NFC locks. Shared bathrooms easily accessible from rooms. Individual air conditioning (heating and air conditioning). 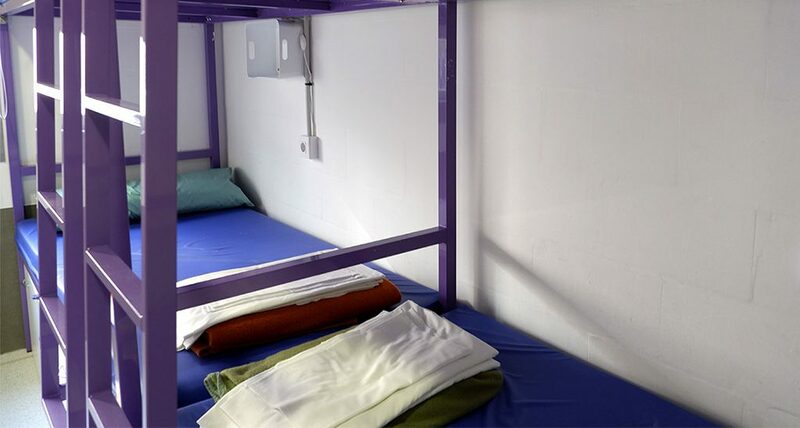 Our rooms can accommodate 6, 8 or 12 people. We have a room and bathroom adapted for disabled people. 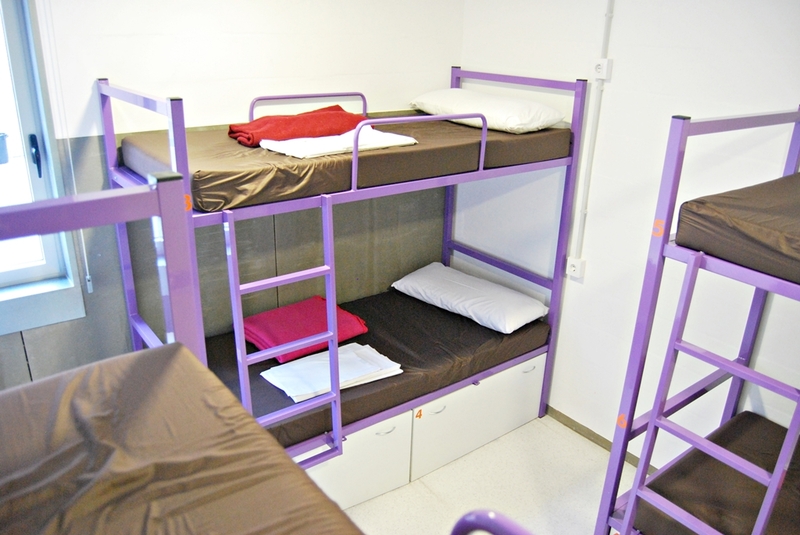 In addition, we offer the possibility of a room for exclusive use for girls, and of booking family rooms.